Lou Reed's Halloween Parade, on 1989's New York album, is a dark lament influenced by the annual Halloween gay celebration in Greenwich Village. The song speaks roughly and honestly about Aids and the many people whose lives it claimed, released at a time when the disease's threat was at its maximum. 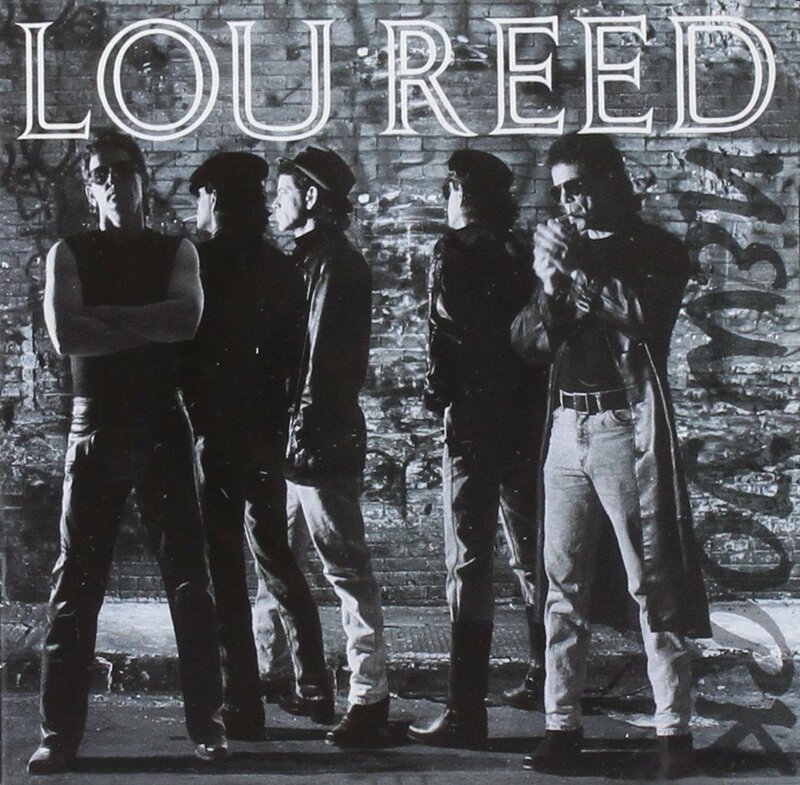 New York is one of Lou Reed's finest albums in that huge discography of his, lyrically heavy and deeply poetic, inspired from beginning to end by the city that had the biggest effect on him as an artist. The Velvets' Maureen Tucker is on the album, as well as New York rock 'n' roll hero, Dion DiMucci, but none of them on this track. Lou's somber song, filled with colorful characters, odd charisma, sadness and death is one of his best album cuts ever and for many it is the darkest sequel Walk On The Wild Side could ever have.